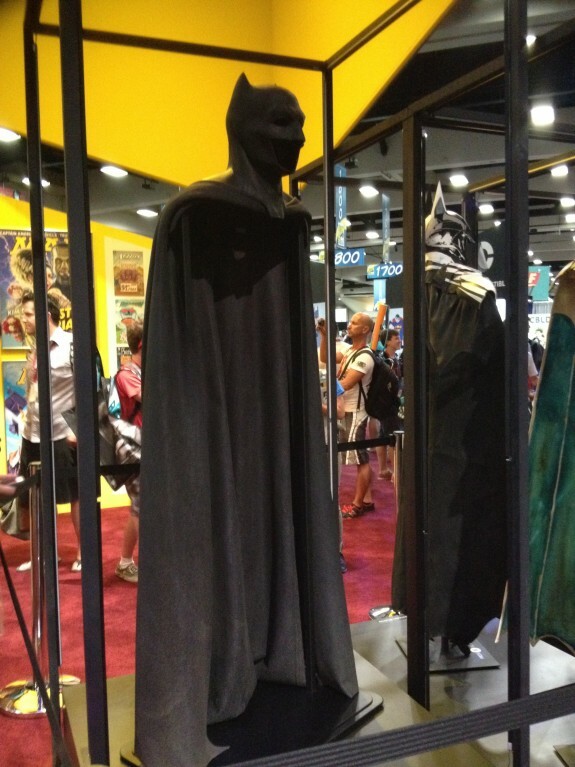 Comic-Con 2014 is finally upon us, and with it comes a bombardment of images for upcoming superhero films. 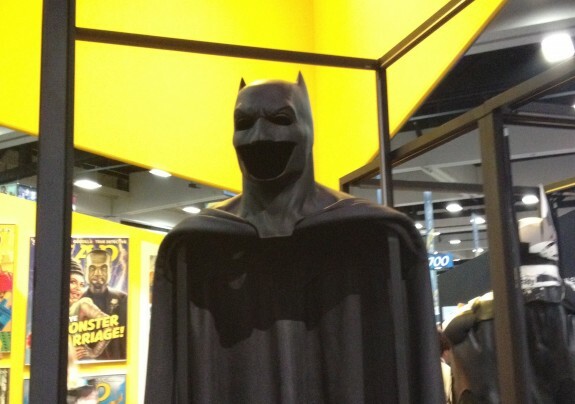 The movie a lot of people are anxious to hear about is, of course, Batman v Superman: Dawn of Justice. 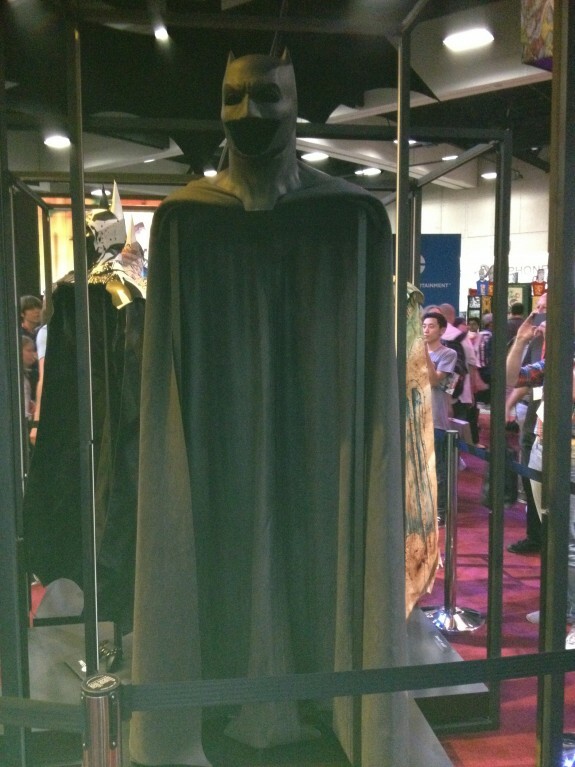 The panel on Saturday is sure to draw one of the biggest crowds, so it’s no surprise that a fresh image of Ben Affleck as Batman has emerged, courtesy of photographer Clay Enos. Take a look at the image below. 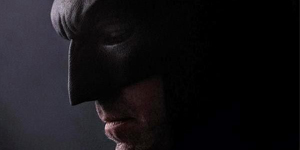 It’s a great shot of Affleck, and you can definitely tell this is an old, grizzled Batman who has been through the trenches time and again. 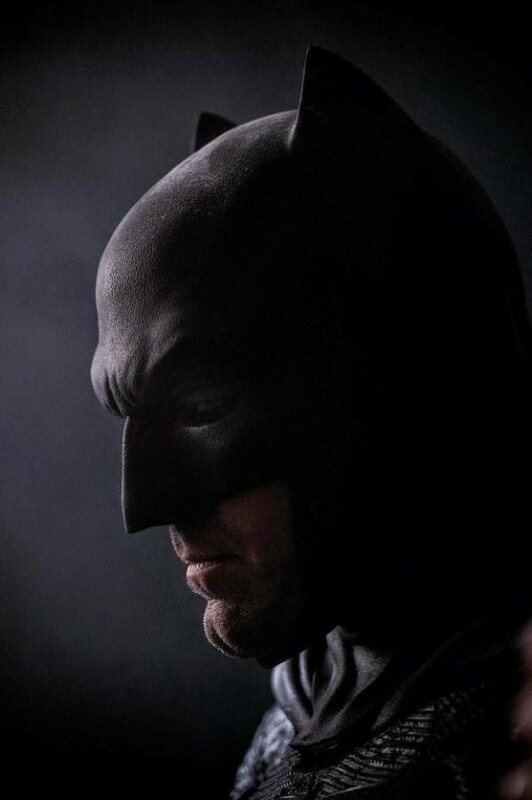 I love the cowl, and if Affleck’s acting can match the look, this could be a memorable Batman. One thing I noticed is how distinct his chin looks. You would think a criminal in Gotham might be able to figure out Batman’s true identity by looking for a Gotham resident with that look. 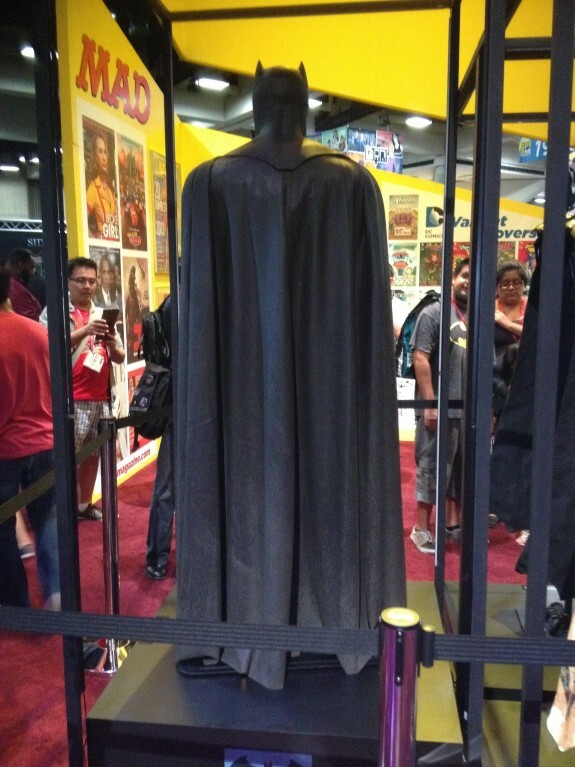 /Film also posted some fresh photos of Affleck’s cape and cowl, which are on display at Comic-Con to celebrate Batman’s 75th anniversary. You can take a look at them below.